Someone has been raiding Sally May's garbage barrels! 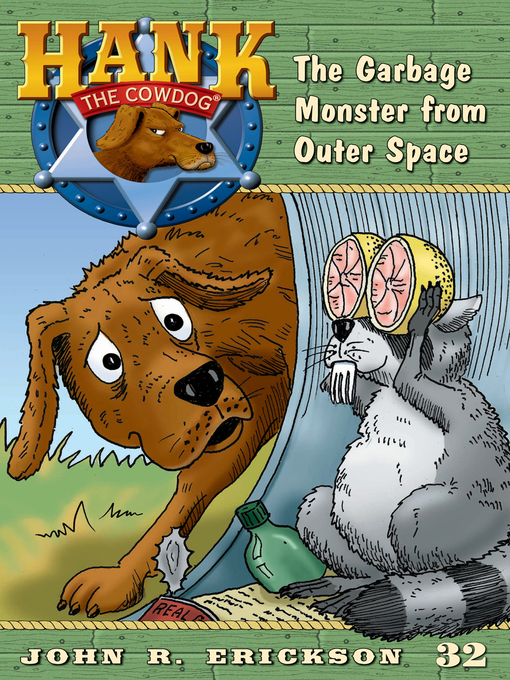 Hank knows the crime is the work of a notorious gang of raccoons, but in a tragic case of mistaken identity, the Head of Ranch Security is himself forced to take the heat. Even more trouble lies ahead. Rip and Snort, the good-for-nothing coyote brothers, are planning to pull an even bigger job. Not only is Hank powerless to stop them, he's forced to fight on the side of evil and must contend with terrifying forces!